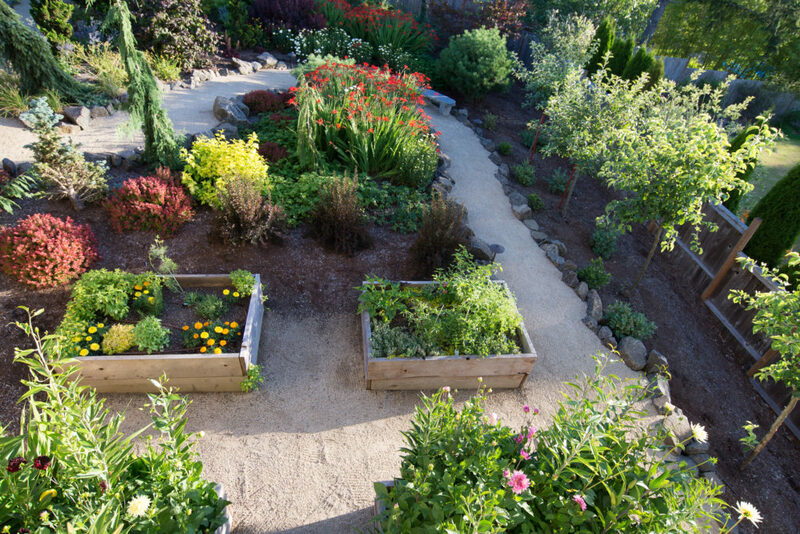 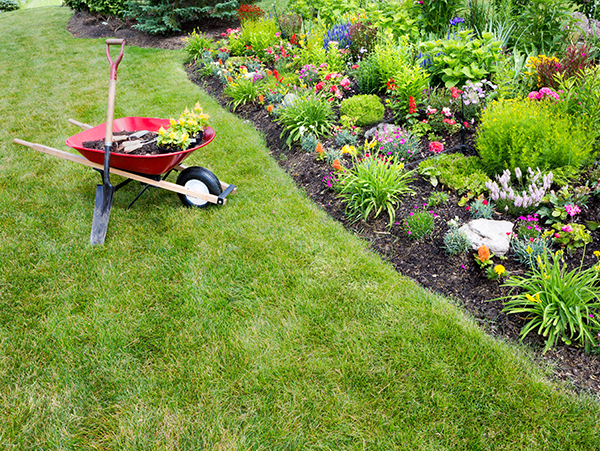 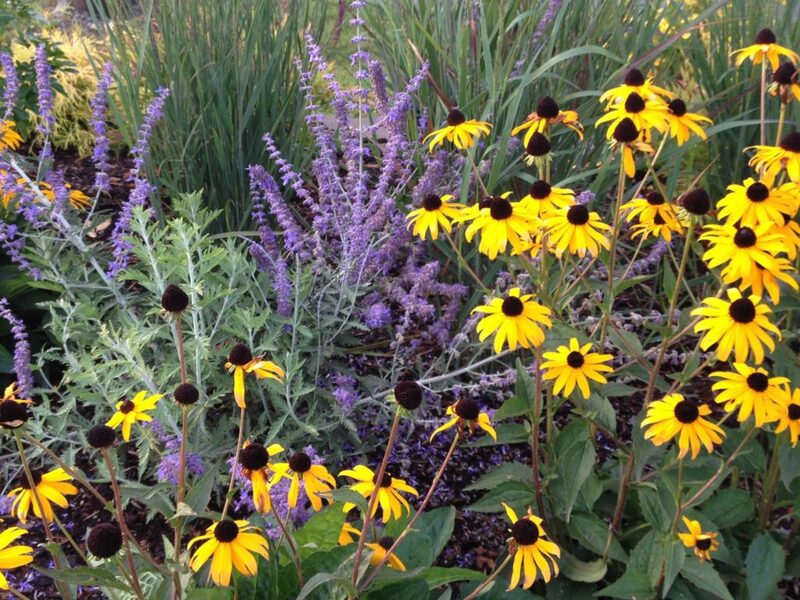 FarWest Landscaping’s Personal Gardening service provides customers with full landscape care. 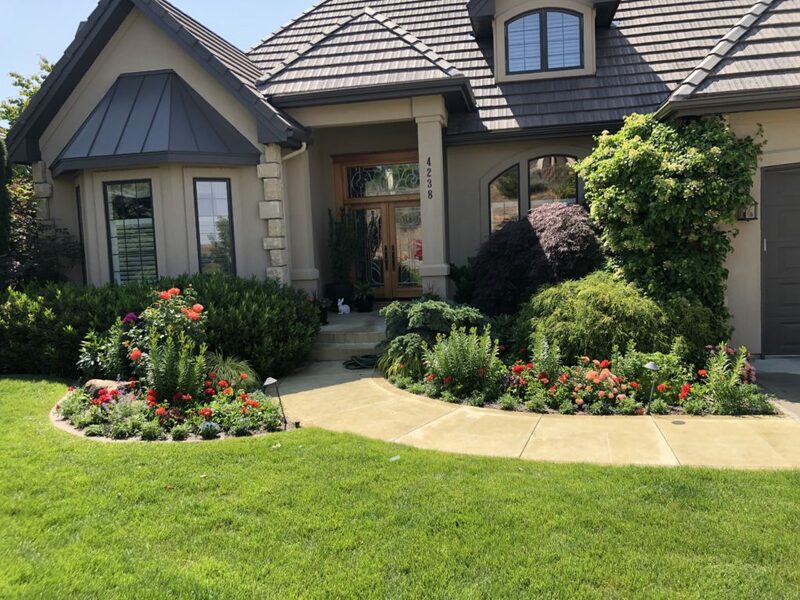 Our team of experts will maintain your entire landscape on a weekly basis to ensure your lawn, plants and flower beds look their best. 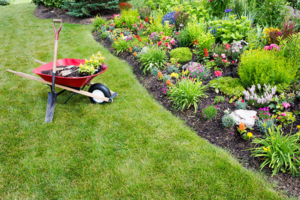 Save money by consolidating your services by having Farwest care for your landscape. 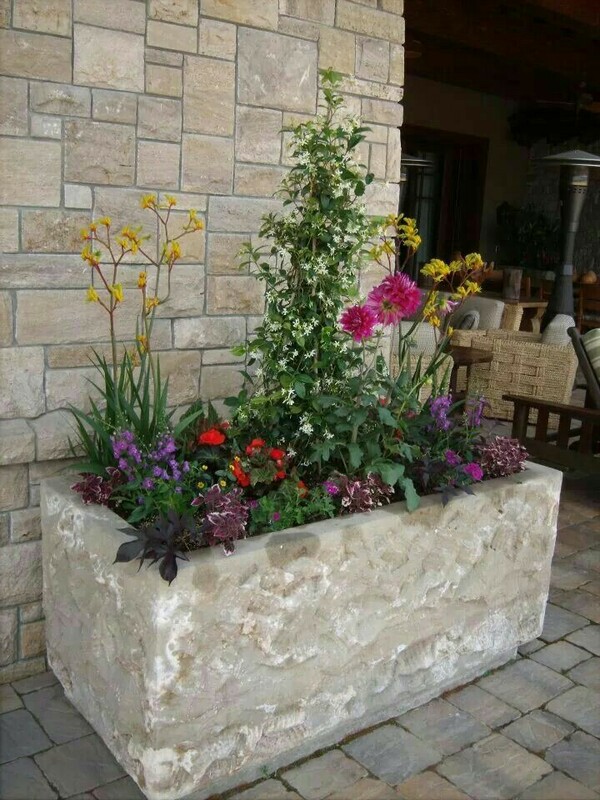 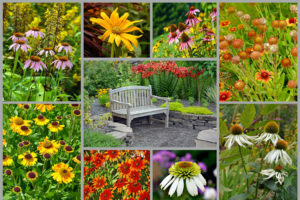 We take stewardship of you landscape so you can enjoy your landscape to the fullest. 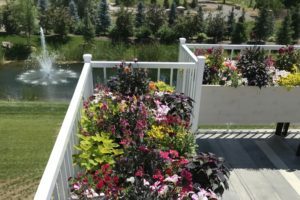 Sprinkler Management; spring turn on, monthly system check, seasonal clock adjustments, maintenance, retrofits and fall blow-outs. 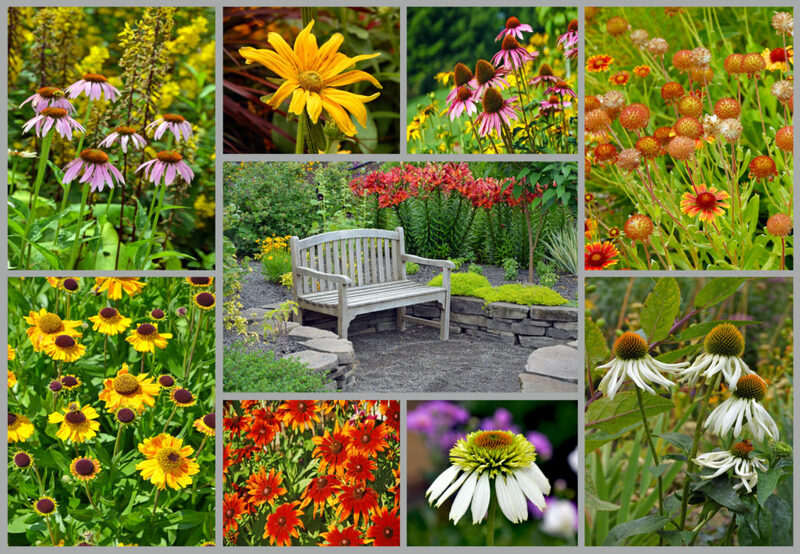 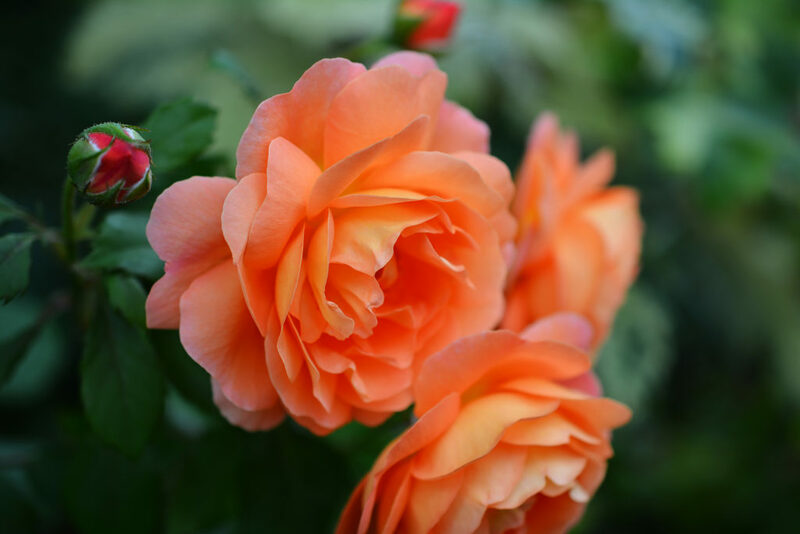 Let FarWest’s Personal Gardeners use color, bloom times, sizes, shapes and textures to give your garden & containers season-long interest. 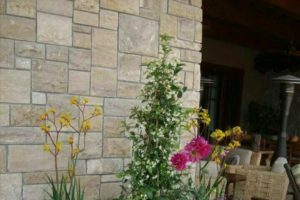 Your home will be the envy of your neighborhood! 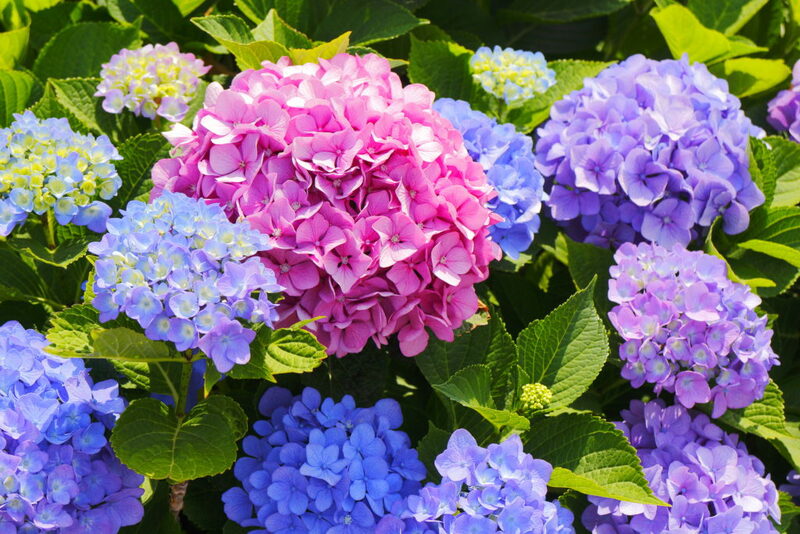 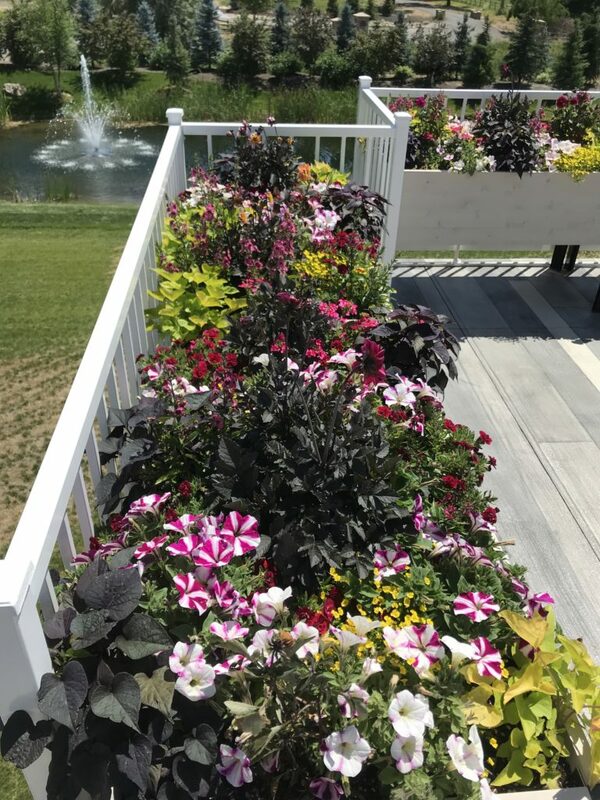 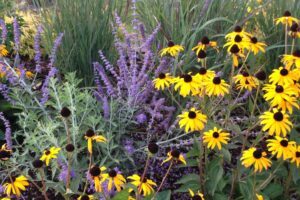 We can schedule a time to visit your home and transform your flower beds and containers with brilliant, colorful, flowers and foliage. 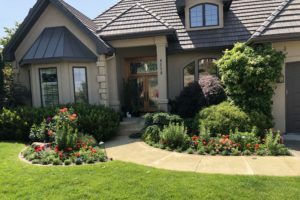 We service landscapes in Boise, Eagle and Meridian.